On January 15, 2019, Baseball Australia confirmed they are not able to compete in the 2019 CPBL minor league season due to a number of operational reasons. The Australian team, however, have its eyes set for 2020 and 2021 to re-join the CPBL. Australian team enter the CPBL minor league in 2020 or 2021 season. Taiwanese team enter the Australian Baseball League (ABL) in 2019 or 2020 season. Proposal for Taiwanese team in the ABL will be ready by April 2019. According to an article on Sports Vision by Uncle Vincent, the author released some interesting information regarding the CPBL’s terms to Baseball Australia. Baseball Australia to confirm they will join the CPBL by January 15, 2019. $65,000 USD as security deposit before February 28, 2019. $300,000 USD to cover the expenses for the 2019 second half minor league season. Total of 40 games with 20 home games based in one home stadium. 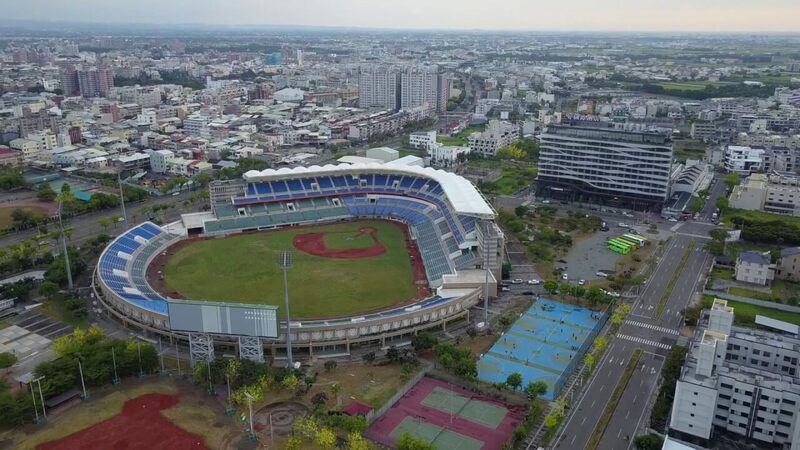 Douliu, Chiayi, Kaohsiung and Pingtung stadium are the potential home facility. Baseabll Australia required to cover all the additional expenses incurred during their 20 home games. Should Baseball Australia wish to broadcast the 40 games in Australia, an additional $240,000 is required as the production fee. The figures mentioned above does not cover meals, accommodations, travel cost and other Australian Team day-to-day operational expenses. Aerial shot of the Douliu Stadium, a potential home facility for the Australian Team. Baseball Australia Unable to Join Due to Funding? Assuming this funding is for covering the operational expenses of the Australian Baseball League (ABL), Australian National Teams, domestic tournaments and other overheads. Knowing that, it makes us wonder how much money still available for Baseball Australia to use to enter the CPBL minor league. 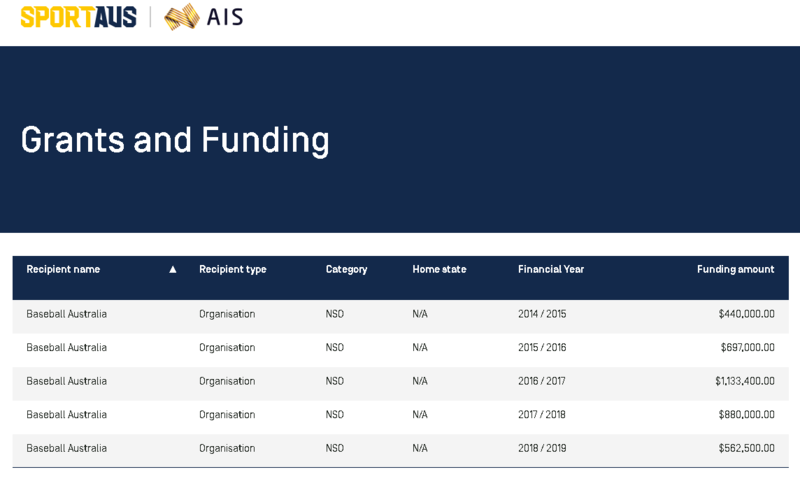 Below is the historic AIS funding to Baseball Australia from 2014 to 2019. Having said that, I did not factor in the potential donations and corporate sponsorship from either Australia or Taiwan. Maybe there is enough funding available for Baseball Australia when they compete in the CPBL minor league. Leading up to the January 15 deadline, there were plenty of rumours and speculations on how the CPBL was being unreasonable and not accommodating. 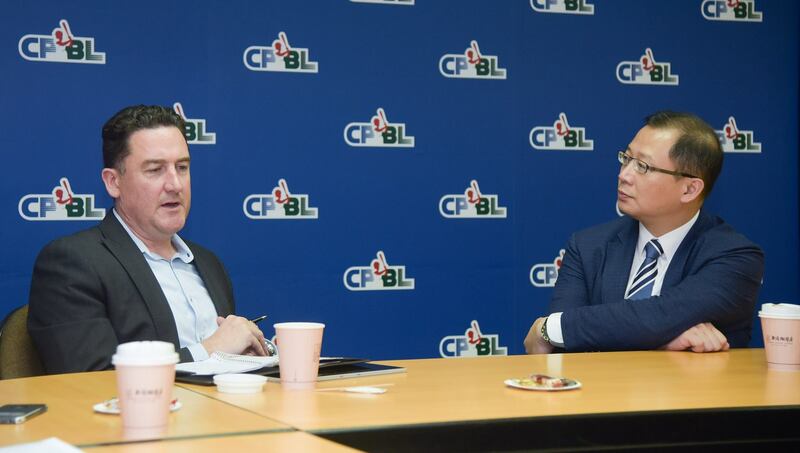 It includes the CPBL on several occasions ignoring Baseball Australia’s request on providing a more precise understanding of how they can move up to the CPBL Major League. A source close to the bid told the CPBL STATS the following information regarding to this CPBL – Baseball Australia deal.